Have you struggled with weeds in your lawn, flower beds, and garden? 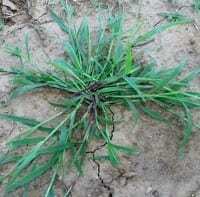 Crabgrass is a very common Kansas weed that seems to thrive in our hot summer weather. Get ahead of weeds this year by applying a preemergent herbicide. 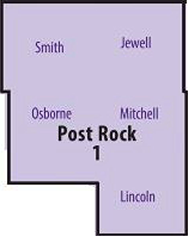 The best time to apply is around the middle of April or when the Redbud trees in your area start to bloom. 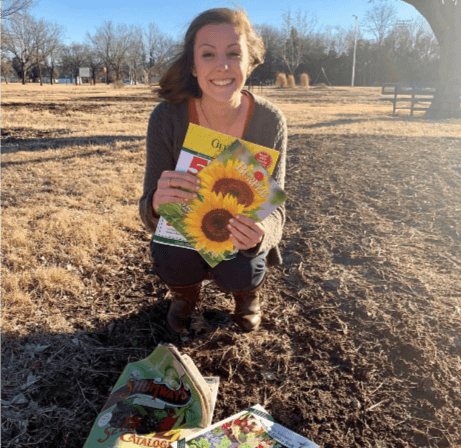 Even though it may be cold and dreary outside, seed catalogs are starting to arrive! 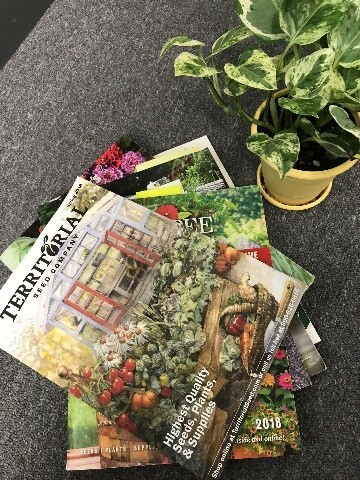 You can request catalogs for free from most seed suppliers. They are often shiny, colorful, and offer the latest high quality seeds. If you find the catalogs a bit overwhelming, you are not alone. Look for varieties that offer disease resistance and will do well in our summer heat. Spring can be a busy time for many of us. If you are feeling overwhelmed with tasks and chores, use our garden calendar to keep things organized! 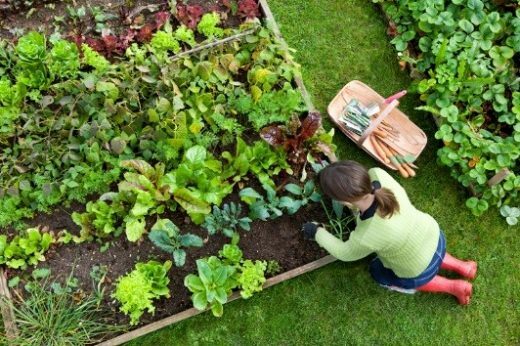 We have compiled some of the most common gardening chores that need to be done in the spring. If you have any questions about caring for your garden, feel free to contact your local Extension Office.